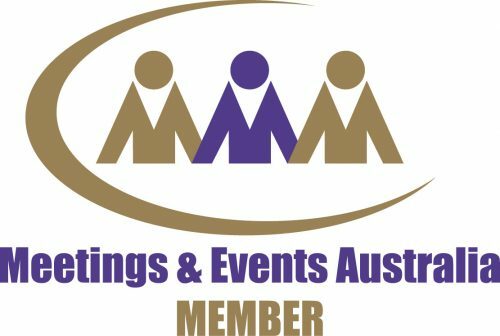 We have been the recipient of more than 35 Meetings & Events Industry Awards over the last 25 years, including induction into the Hall of Fame in two separate categories – Special Event Organiser and Public Event of the Year. 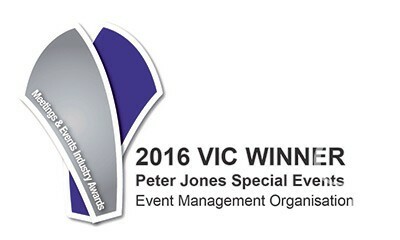 In 2017 we were awarded Event Management Organisation: Victoria, Special Event of the Year: Victoria and Cause Related Event of the Year: National Winner at the MEA National Awards. 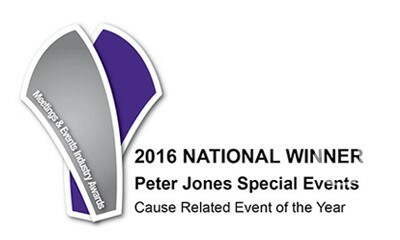 In 2010 Peter was awarded the International Special Events Society Michael Milburn Lifetime Achievement Award and in 2012 he was presented with the Outstanding Contribution Award by the Meetings and Events Industry. 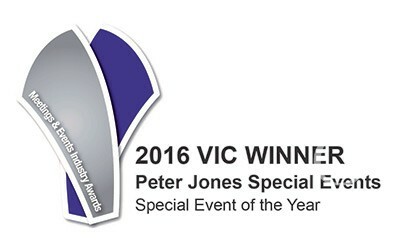 In 2016 he was awarded the Lifetime Achievement Award at the Australian Event Awards and he also received a Certificate of Commendation from the Lord Mayor for 25 years of outstanding service to the major events industry in Melbourne at The Melbourne Awards. 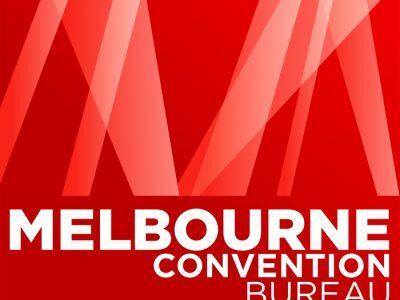 This year he was appointed a Member in the Order of Australia in the Australia Day Honours for significant service to the tourism and hospitality sector, particularly through event management, as an advisor, and to the community.